Detectives Arrest Burglary Suspect, Lisa Flores, SHEPHERD, October 24, 2014 - On Friday afternoon, detectives received tips on the whereabouts of Lisa Lafaye Flores, 26, of San Jacinto County and moved in to successfully apprehend her at a residence in Shepherd. 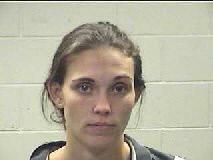 Flores was wanted by detectives for her alleged involvement in a burglary that occurred 4 days earlier in Leggett. Flores was the third of a total of three people that were wanted in connection with the Burglary. 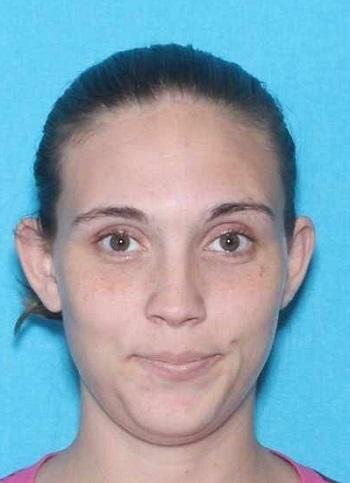 Lisa Lafaye Flores is still at large and wanted by the Polk County Sheriff's Office. Flores is from the Shepherd area. Deputies Apprehend 2 in Connection With Burglary, 1 Still at Large, LIVINGSTON, October 22, 2014 - In the early morning hours of October 20th, 2014, the Polk County Sheriff’s Office responded to a burglary in progress at a property on FM 942 W. in Leggett-Texas. Deputies were quick to respond and were able to locate an abandoned vehicle involved in the burglary. 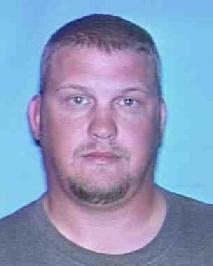 The vehicle was found to belong to a Jerry Mosley who resides in Livingston. The deputies were also able to recover a trailer which was stolen from the property. The Polk County Sheriff’s Office’s Criminal Investigation Division were able to locate two other suspects involved in the burglary. A Lisa Arnold Flores from the Shepherd area and Roland Lee Hickman Jr.
Warrants of arrest were issued for all three suspects. 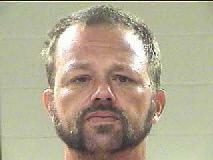 Jerry Mosley turned himself in to the Polk County Sheriff’s Office on the 22nd of October. Detectives with the Sheriff’s Office received a tip on the whereabouts of Roland Lee Hickman Jr. and apprehended Hickman at a residence in San Jacinto County with the assistance of the San Jacinto County Sheriff’s Deputies. Lisa Flores is still wanted in connection with this burglary. If you know Flores' whereabouts, you can contact Detective Mitchell or Detective Schanmier with the Polk County Sheriff’s Office or call Crime Stoppers at 936-327-STOP where you can remain anonymous and may collect a cash reward for information leading to an arrest.